Sandra MacQuillan serves as the Senior Director of Supply Chain Strategy & Transformation for Kimberly-Clark, where she leads company’s global supply chain, with responsibility for procurement, logistics, manufacturing, quality, safety, and sustainability. Amy Gray serves as HR Director for Global Supply Chain at Kimberly-Clark. Amy has served in a variety of HR-related roles at K-C over the last 12 years, to include HR Business Partner and HR Project Leader. Claire Ughetto serves as Senior Director Supply Chain Strategic Transformation at Kimberly-Clark. Will Haraway is Founder & Lead Evangelist at Backbeat Marketing. Will has 20 years of executive experience in B2B Technology Marketing. Ben Harris is Director of Supply Chain Ecosystem Expansion for the Metro Atlanta Chamber. 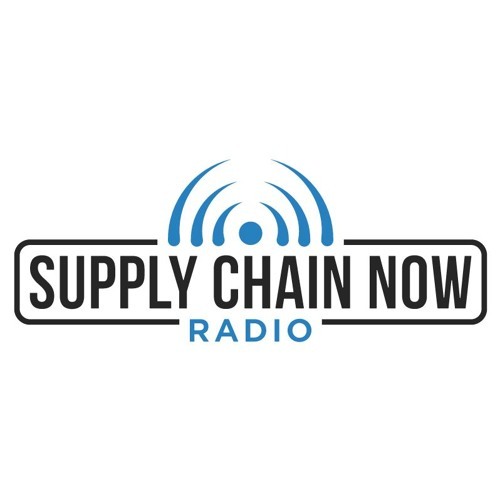 Scott W. Luton is founder of Supply Chain Now Radio and also serves as Managing Partner for TalentStream.